Over the seasonal break I’ve been busy reviewing, editing and assembling footage for the little artist film I’m making called ‘Some thoughts on Masonry and Its degrees’ which is part of my long term photographic project ‘Photographs from Another Place‘. 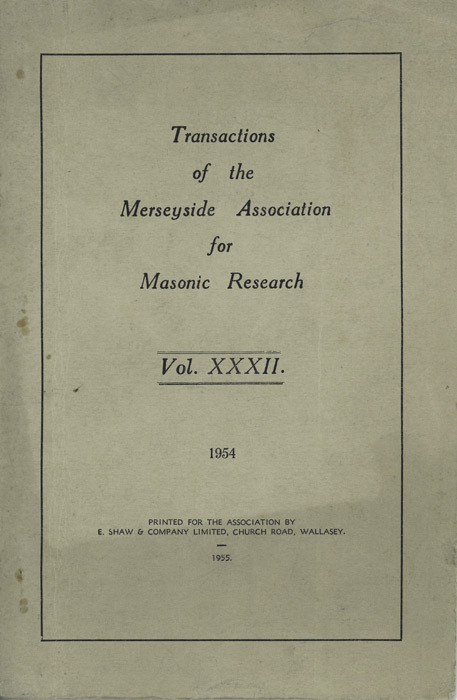 It is an address to the Merseyside Association of Masonic Research by Sydney James Gearing in 1954 and is performed by Worshipful Brother Ian Dallinger, Provincial Gtrand Steward of Elleray Park Lodge 5620, at the Wallasey Masonic Hall that Sydney attended on the Wirral. By Bro. 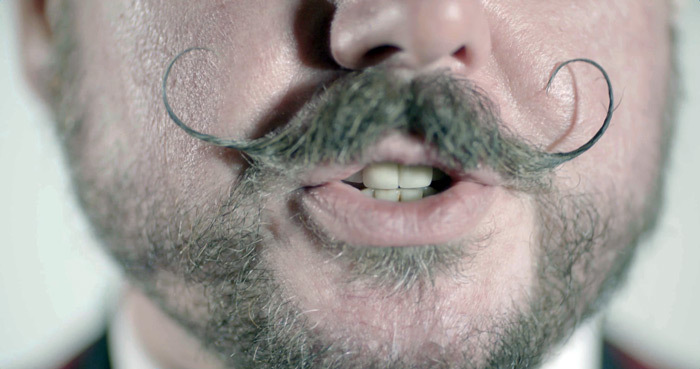 S. J. GEARING, P.P.G.D. In presenting this Address, following my Induction into the President’s Chair by Worshipful Brother T. W. Fletcher, Past President, in consequence of the unavoidable absence of the retiring President, Brother A. L. Cox, may I say how much l appreciate your confidence in electing me to that distinguished band of Masons, who have occupied the Chair of this Association. 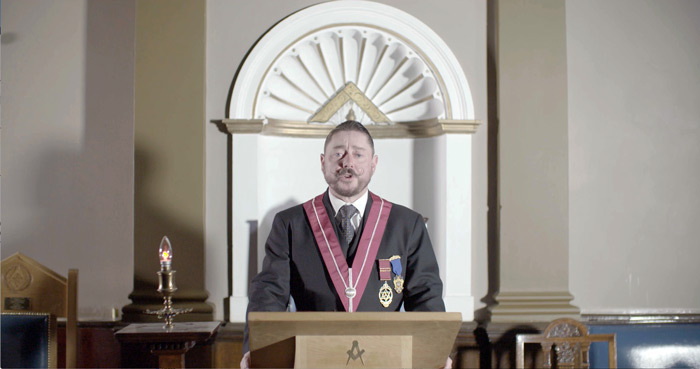 Should I be able, during my year of office, to assist this Association to progress even a little further upon the road to knowledge of the profession of Masonry, I shall be grateful. 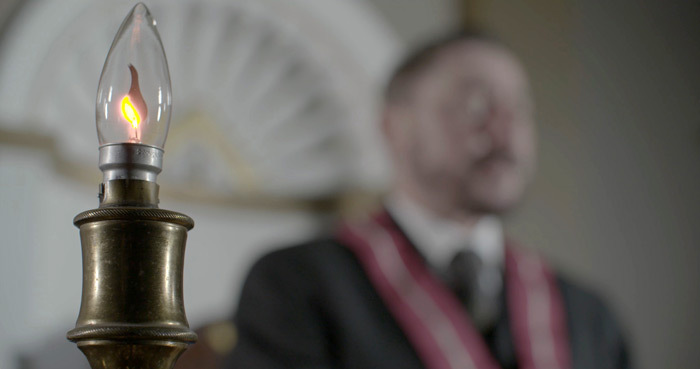 Having an arduous business life and busy Masonic life, I propose to confine this Address to my thoughts generally on the Degrees of Masonry, with which I am connected, so that I may perhaps kindle a spark of interest in them in the minds of some of the younger Brethren, that these Degrees may continue to receive the new blood, so necessary to progress in any phase of life.